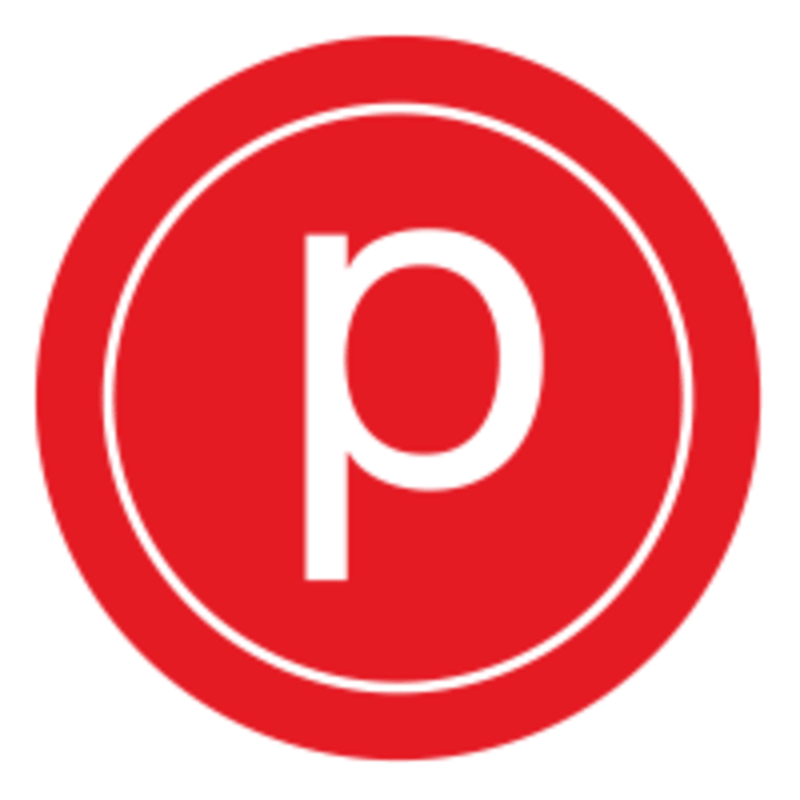 Pure Barre is a total body workout that lifts your seat, tones your thighs and burns fat in record-breaking time. Utilizing the ballet barre to perform small isometric movements set to fantastic music, Pure Barre is the fastest, most effective, yet safest way to change your body. Clients see results in just 10 classes. **Pants are required in class, shorts are not allowed. Socks must be worn in class, please bring a pair or be prepared to buy a pair of Pure Barre socks with no-slip grips on the bottom for $18. **New clients please arrive at lease 15 minutes early. **Clients will not be allowed in class 5 minutes past starting time. **Student discounts offered in studio, must have student ID with you! Great class for toning! Full body workout! Great class!! Seriously full body workout! I loved it! !